In the day and age of instant banking and stock broking, sometimes our money feels make belief. Heck, we don’t even have a passbook to hold on to. We certainly don’t see our money anymore as a tangible object. That’s why it’s a wiser choice to invest in gold coins today. Also, the Indian economy is unstable at the moment which means that it’s the best time for you to invest in gold coins. · Gold tends to go up when other investments decline, providing a stabilizing effect for your portfolio. · Gold is a bulwark against inflation. · You don’t have to pay capital gains tax until you sell. · Nobody has to know you have it – if that matters to you. · In worst-case financial scenarios, such as massive currency devaluation, you can use gold and silver to buy and sell. That may sound crazy – but it has happened in other countries. The gold coin price keeps fluctuating according to the market price on a daily basis. You should buy gold coins when their price is down and sell them when the gold coin price increases. We, at Rockrush have the purest form of gold coin collection. 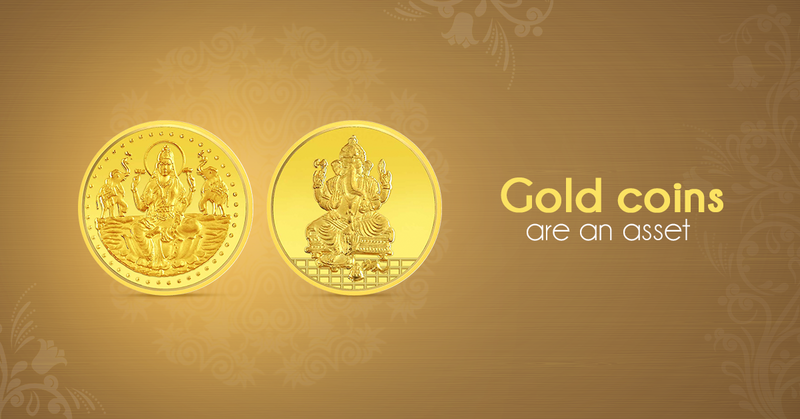 Following all norms of the government, we have some designer collection to up your gold coin investment. 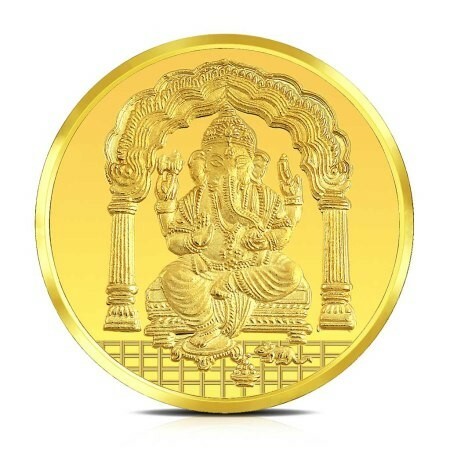 This one’s a 24kt Ganesha gold coin which is worth 10 gms. It meets the norms of purity and fineness and is Lord Ganesha encrusted. Perfect reason to buy gold coin in the name of God! Gold coins gives 100 percent return value, so its an intelligent option to invest in them . 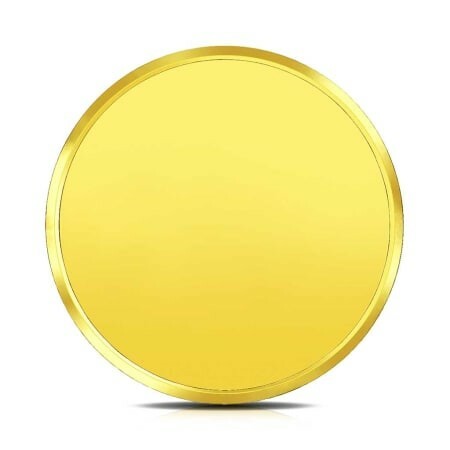 This plain gold coin looks nice. Gold is such a good investment and with good reason. Its something generations have been investing in. Even i prefer coins since i dont wear jewellery much. This is a very useful post. Thanks for sharing! So damn true! Gold jewelry is never my thing, but when it comes to save some for the future, it's definitely gold coins. Investing on buying gold coin is a really good option . Will check out rockrush gold coins collection. Totally agree with everything you have said. Even our grandmothers and mothers would invest in gold and with good reason. I personally too prefer coins since i dont wear much jewellery. Will check out rockrush gold coins.